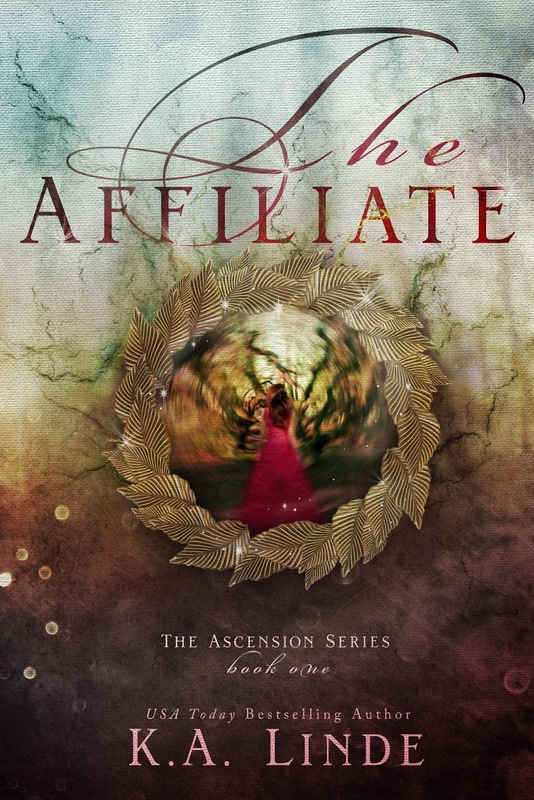 Unveiling The Affiliate by K.A. Linde! ~ Love.Life.Read. 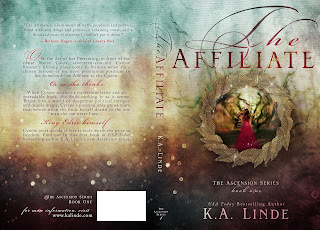 Unveiling The Affiliate by K.A. Linde! 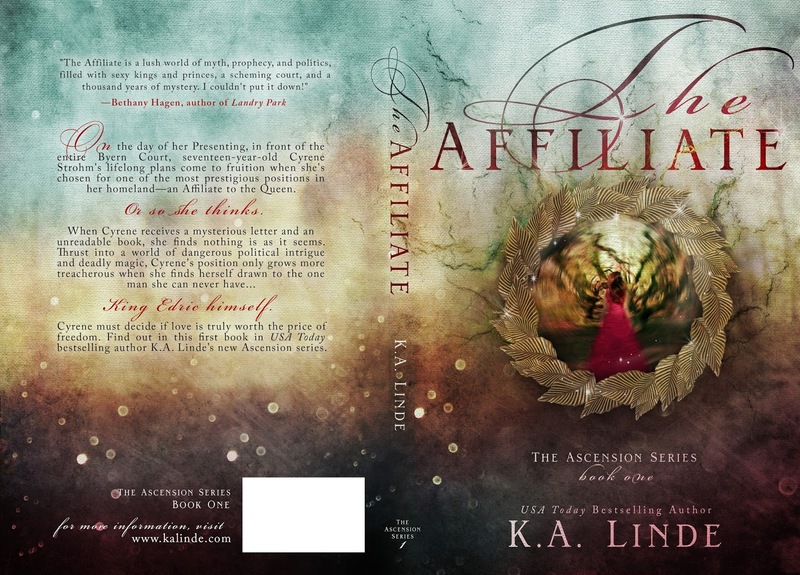 Today we’re revealing the cover of Kyla Linde’s The Affiliate! 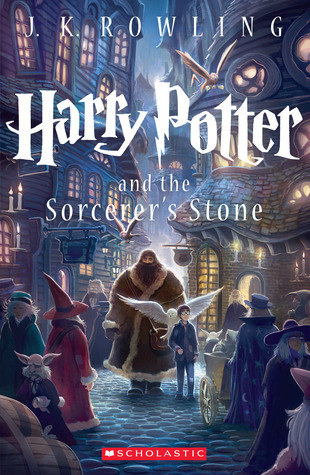 I am so excited about this fantastic YA fantasy!! “Do you enjoy the view?” King Edric asked. She remembered when she had told the king of her interest in gardening at the last feast day almost a week ago. After that dance, Queen Kaliana added a list of plants to her assignment, forcing her to reread every page she had already dredged through for information. It had wasted two entire days. “Perhaps I could change that,” he offered. He directed her down the staircase and into the courtyard below lit solely by the setting sun in the distance. Her stomach churned at the thought of him offering assistance to any of her needs. It was like what she had read in her children’s books of the tales of Leifs, and how one request would be necessitated by a much larger sacrifice. Her biggest sacrifice at the present moment was time. She wanted nothing more than to finish her work on agriculture and prove that she could get moved somewhere that involved traveling…and adventure. “I could speak to the Queen and request it be lessened,” he whispered into the evening air. “No!” It was the first time he had ever admitted to discussing her with the Queen. Hearing him admit it aloud made her voice come out strangled. turned his body to face her in the middle of the garden, and her breath caught at the sight of him in the setting sun. Cyrene found that she, too, could laugh at his comment. “It’s nothing, my King.” She turned her face away from his. She couldn’t possibly tell him the real reason. When she looked back up into his blue-gray eyes she felt that same magnetic pull between them. Somehow she had not realized how close they were standing. His hand felt warm against her bare skin. His body only a few inches away from her. His breath hot on her face. Her heart contracted in her chest, and she forced herself to respond. Time stretched between them, and she thought for a split second he might move even closer to her. She was rooted in place, captivated by his gaze. “Yes?” His other hand drifted to her waist, and she was suddenly on fire. “Yes?” he asked, stepping closer. “I think you have your queen,” she breathed. book in the Ascension Series. 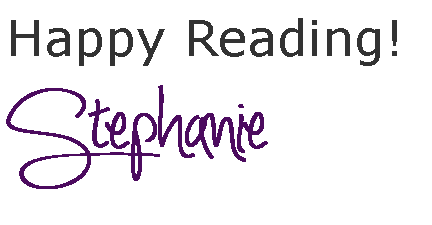 As a military brat, she traveled the world with her family, imaginary friends, and ever-increasing supply of books. She has spent much of her life dreaming up new worlds and characters and forcing them into uncomfortable, usually life-threatening scenarios. After graduating from the University of Georgia with a masters degree in political science, she began spending every waking hour putting those characters onto paper. 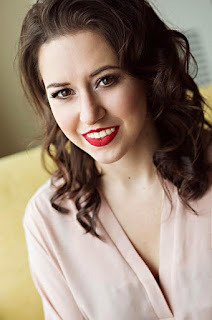 When not writing, she spends her time dancing, collecting paperbacks in the hopes of filling a Beauty and the Beast style library one day, traveling to visit her friends who live all over the country, and still reading anything she can get her hands on. 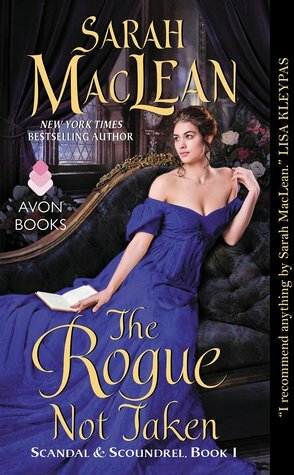 She currently resides in North Carolina with her husband and two puppies, Lucy and Riker, where she is hard at work on her next novel.